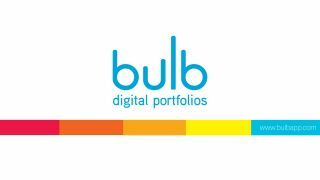 bulb Digital Portfolios is joining the Google for Education Technology Partner Program. bulb Digital Portfolios is joining the Google for Education Technology Partner Program. This new collaboration aims to make it easier for students and educators to interact with content and communicate their ideas in multidimensional ways between their bulb digital portfolio and Google Classroom. Share to Classroom: Build portfolio work into lessons directly from Google Classroom. Students can share work completed in bulb directly back into Google Classroom. Lessons can be evaluated in bulb and graded in Google Classroom. Google Sign-In: Launch bulb right from Google Classroom. Google Drive: Access any work in Google Drive to create and show process and progress within a bulb digital portfolio.